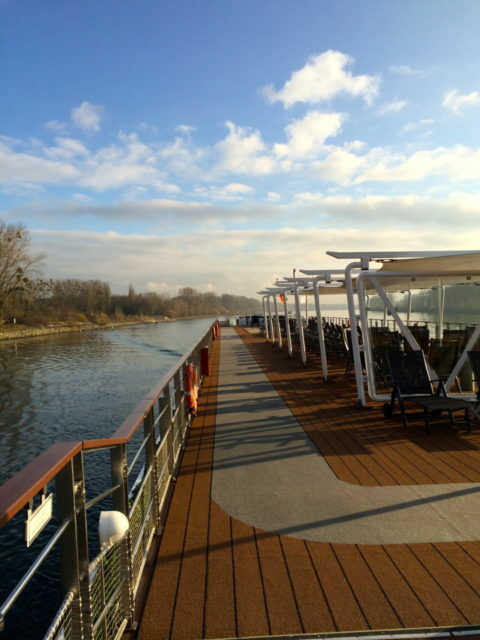 What are Viking River Cruises REALLY like? 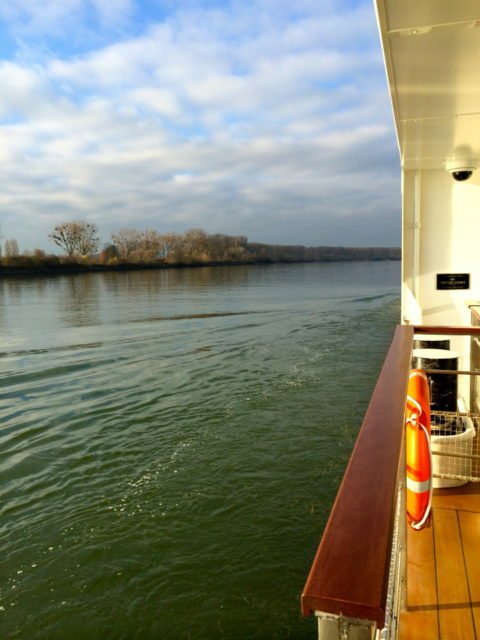 What are Viking River Cruises like? 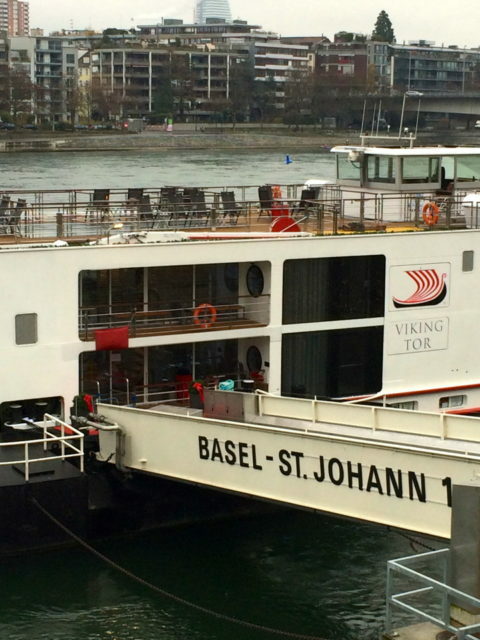 Let’s peek thru the window with fascination and find out what it is like experiencing every detail of Viking Cruises. I had heard they were the “jewel of the sea” with their ever-changing views of the majestic scenery. I had heard about the “unpack once” scenario, but what are the nitty-gritty details I need to know before I take this Viking River Cruise? Is it really as awesome as I have heard? Read on to find out. 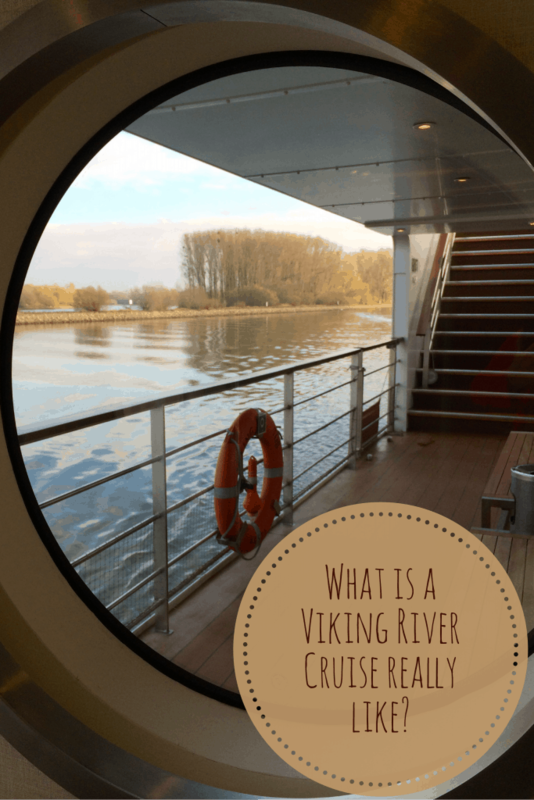 But what are Viking Cruises really like? I opted to extend my stay in Europe after the cruise, which ended in Zurich. Viking does offer both pre and post extensions, so keep that in mind if you want to stay a bit longer on the front in or after you have finished your cruise. For my flights, I took advantage of Viking’s flight booking service. I also set fare alerts and compared them to the ones the Viking Cruises customer service representative offered. It ended up they had the better deal and so I went with that. If you would like to book a Viking River Cruise, please mention me as your referral and send me an email at [email protected] Viking River Cruise and Viking Cruises reward past passengers who refer new members by granting each person a $100 rewards credit ($200 per couple)! Viking travel credits are valid for first-time Viking Cruises customers and valid within 12 months of issue only. So keep this in mind when someone refers you too! If you pre-arrange it, they can pick you up from the airport with a transfer and take you to the docking station in Basel. 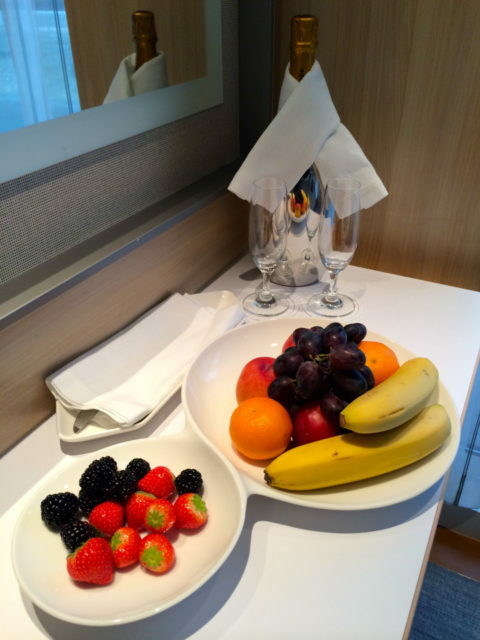 Upon your arrival at the appropriate airport, Viking Cruises team members are there to take care of you. That is their number one job and you can tell by the way they treat you. They do such a great job by calling each passenger by name and standing at attention while you pass by, asking how your day is going, and also help you in any way that they can. Typically they have a list of the arriving passengers. 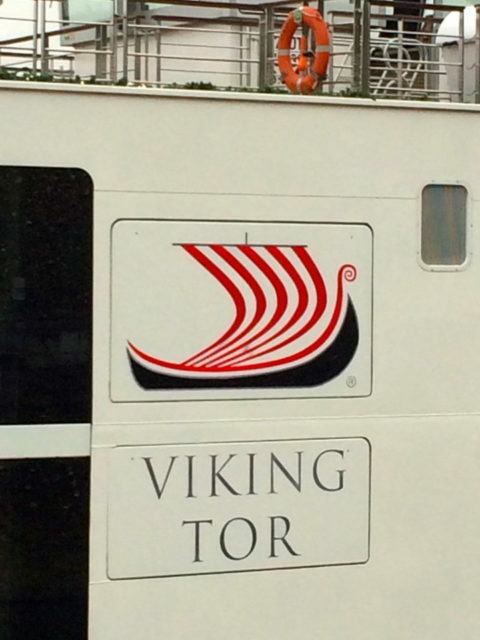 They stand outside the exiting area of the airport with a Viking River Cruise logo, so be sure and look out for them. Once you see their logo sign, approach them, give them your name and they will mark you off the list. In my experience, they will have you wait in a designated area until all passengers on your flight have arrived and then they take you to the bus. This particular ship goes back and forth down the Rhine River, so they will pick you up and get you to the ship and checked-in in no time at all. 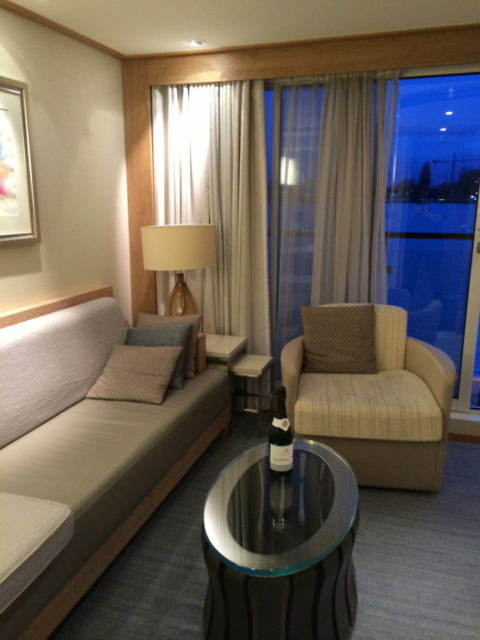 We literally were in our room within minutes upon arrival to our Viking River Cruise. The staff of the Viking River Cruises will pre-issue a stateroom, so you will know which deck and what type of stateroom you will have before going. The photos are easily accessible on the website. My stateroom had two twin comfy beds (they also come with a double), a lot of drawers so you can unpack instead of living out of your suitcase (that is one of the great things about a cruise, right? ), a small refrigerator, a safe, plenty of wall outlets for both American and European plugs. It also had a small balcony, which was great when I wanted to sneak out to take photographs as I was gliding down the Rhine River! I also wanted to mention, that although the bathroom is small, it really was perfect in that it had readily available hot water and great water pressure. It even had a heated floor, which is wonderful in December! The lighting and mirror were excellent for getting ready. I should also mention that there was free wi-fi, which worked intermittently depending on if we were coming into port and also a large screen TV, which I barely used since we were so busy with excursions. I did want to mention that the television screen was great about keeping up with your information for the daily activities, what you had signed up for, account charges, etc. Basically it acted as a computer screen for account with Viking River Cruise. I always bring my own laptop (I never leave home without it! ), but Viking River Cruises also offers two complimentary computer stations on board all of their river cruise longships. One night, I had so much work to do on my laptop, that I decided to skip dinner. “Did they notice? Well, yes, of course, they did! Soon I had a phone call from them wanting to know if I would like dinner in my room!?! Now I know this doesn’t happen every night, but they sure do try to take care of you! 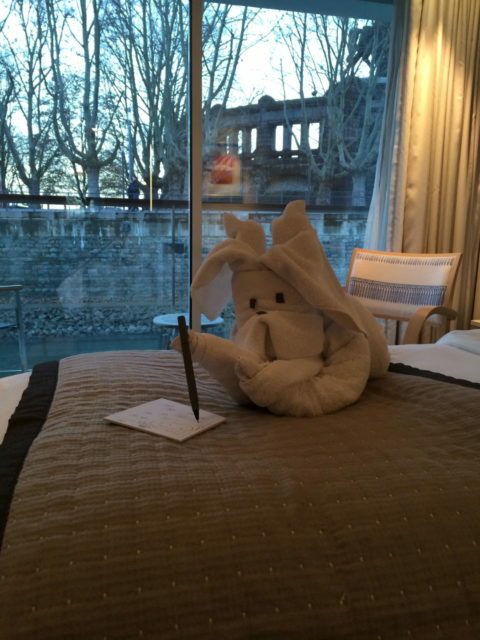 And I can tell you from talking to other cruisers who have been on other Viking River Cruises, all of the staff eventually figure out who you are and take very good care of each of their guests. They even encourage you to bring local wines onboard and they will uncork and serve with no corkage fees. I also heard an incident of someone that was sick and they also got room service. I’m just saying that they try to keep tabs on you and try to make sure you are happy onboard their ship. However, I did want to mention that there is NO official room service. One last mention about the room, the maids were also very attentive and left more than enough towels, bath products, and extra water bottles in my room whenever I needed it, so you feel like the supply is never ending instead of skimping (which is total luxury), and I love that as a “smart luxury” traveler. They frequently left fruit and other goodies in our room for snacking. Viking River Cruises is the closest thing to an all-inclusive cruise you will ever get! Every night in the lounge and right before dinner, the ship’s Program Director will go over the next day’s options and let you know what is included and what is extra. Honestly, there is enough included that that could keep you plenty busy, but they even offer different optional excursions for an additional charge (pricing varies depending on what the excursion is). The excursions primarily were done by local guides in each port and had excellent knowledge of the area and knew how Viking works, so they kept us on schedule. On your arrival day in your room, you will have a plugged-in hearing device base with brand new earbuds were you will be connected to the group and the guide. As a side note: I only got lost once, but that was because I wasn’t paying much attention to the group because I was photographing something and I missed the turn. I could still hear the guide talking for over 30 minutes, but never could figure out where they were, so I just headed back towards where they dropped us off, so don’t be like me and be a wanderer. I think I am the only one who has ever mentioned getting lost on a Viking River Cruise, so I think this is quite unusual. But I am a road warrior and tend to wander, so it wasn’t their fault at all. Once the excursions are over, sometimes around 2 or 3 in the afternoon, you will head back to the cabin and for me, I would either take a nap or work on my laptop, although others would hang out at the lounge or bar for more socializing. Some days we would go out early in the morning, return to the ship for lunch and then have another excursion in the afternoon. The evening consisted of a cocktail hour nightly, a daily briefing, and then dinner. Also, some people would walk into town on the nights that we were docked in port, as usually most of the dockings were near something that was easy to get to (but not always!). Now, because I went in the winter time, specifically for the Christmas markets, I didn’t spend too much time up on the top deck where they had plenty of lounge chairs and sitting areas, but I imagine that place is full in the summer months. There are also educational and demonstration classes you can do during the day if you choose to stay on the ship, but they also scheduled them for the afternoons once passengers returned from the daily excursion. 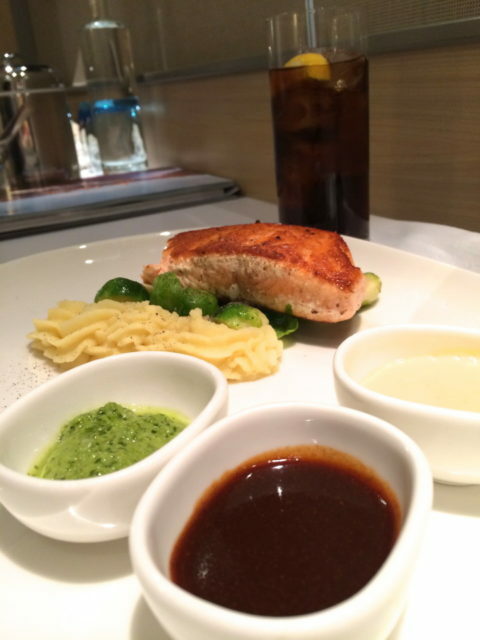 Also, I really enjoyed Viking Cruises emphasis on history, culture and the cuisine of each country that we visited and how they tied in what we were doing on the ship with which country we were in. 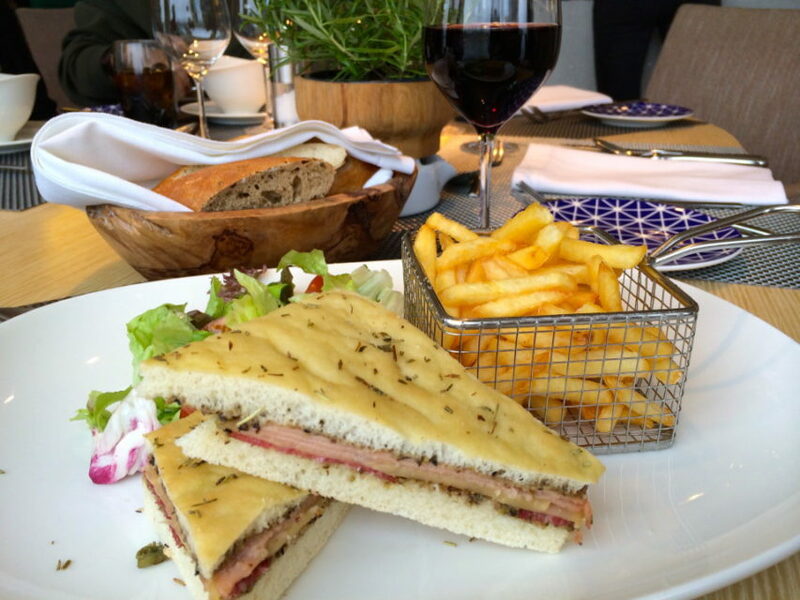 Each day there is a buffet option for breakfast and lunch, but you can also order a la carte. The food is fresh and made daily in their gigantic kitchen, as we even had a chance to tour the kitchen, which I thought was a lot of fun and very interesting. They make a daily menu that you can choose from, but they also have a standard menu for those that are not so adventurous, like chicken and fish. They also pair the meals with wines. 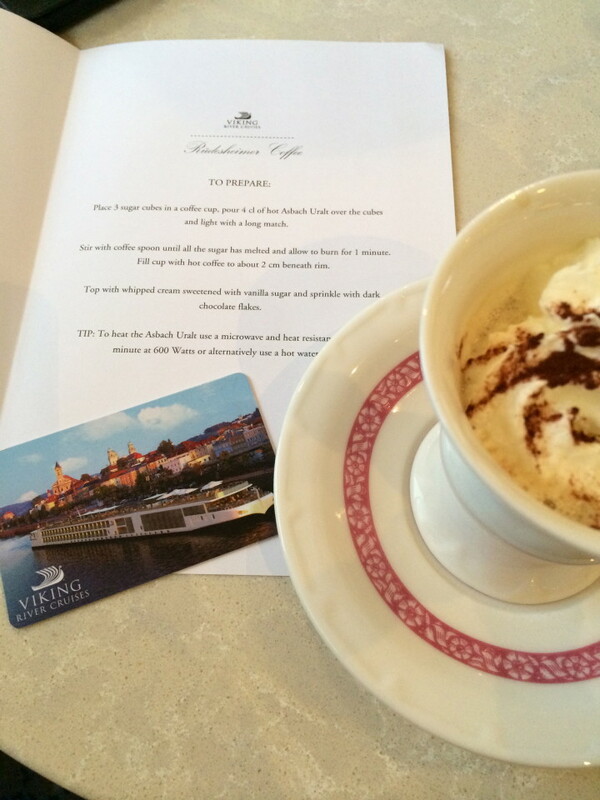 Food: What are Viking River Cruises like? I wanted to mention that if you didn’t feel too social or just wanted a quicker dinner, each of the Viking River Cruise ships have a separate dining area on the back of the ship for quick menu dining and it can be for seating for only two if you prefer, so keep that in mind. Also, there is an area on each floor where you can grab some coffee or espresso at a food station that also has pastries, muffins, croissants, or cookies at different times of the day, but basically all day long. I helped myself to endless amounts of calories I probably didn’t need! One thing I did not expect from this trip was how social everyone was with each other and with the staff. They do not have seating for two, but more like seating for 4, 6, 8, or 10 was very common. They encourage cruisers to meet each other and meet the staff, so by the end, you create a group of “travel friends” that you sit by each night or see at the excursions. Also, I have been an independent traveler my whole life, so this type of planned daily activities that are not on MY schedule was a bit difficult for me at first, but I tell you it does cut back on all the planning and logistics you have to figure out when someone else does it for you. Each night you are given a “daily paper” that breaks down the times and what will be scheduled for the next day so that you can take a look at the schedule before you go to the daily briefings. Viking River Cruises can run the gamut of price ranges, depending on which one you choose, how long the trip is, and which room and deck you choose. However, that being said, I would like to point out that if you sign up for their emails, I did hear of a few passengers saying they got some great deals and well-priced specials ahead of time for this particular cruise. So the deals are out there, you just have to be on the lookout for them. On the other hand, if you choose to splurge, that can easily be done here as well, with the veranda room with balcony, the veranda suites with separate living room and the Explorer Suites. There is something here for everyone, but “value” is all around. Day 7 Morning: Visiting Dutch windmills at Kinderdijk. Arrive in Amsterdam in the evening. For the highlights of this trip: My Humble List of The Best Christmas Markets in Europe and Hansel and Gretel’s Black Forest in Breisach, Germany , and Black Forest, Germany’s Traditional Bollenhut Hat. I bet Norway’s Vikings didn’t have as much fun as we had on our Viking Longship! Both sounded incredible and I spent a few days looking at their website (drooling, of course!) and at my calendar. But unfortunately for me, the dates just didn’t work, as my October and November were full with trips to Savannah, St Simons Island Beach, St Augustine, Sri Lanka, and the Maldives. But my month of December was wide open, other than a Christmas/New Year’s trip to Telluride. I countered their email with something I had always wanted to do and that was this trip: The Christmas Markets on the Rhine River! 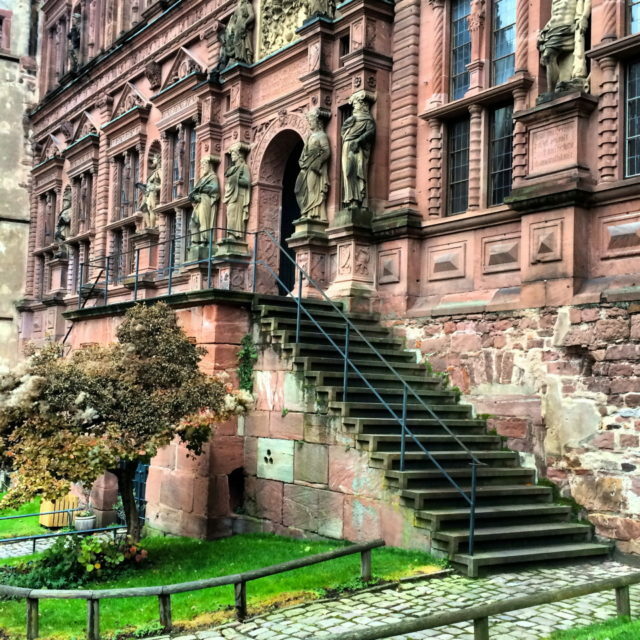 After taking this Viking River Cruise, I can tell you, it was perfect for me and I think you will enjoy it too! 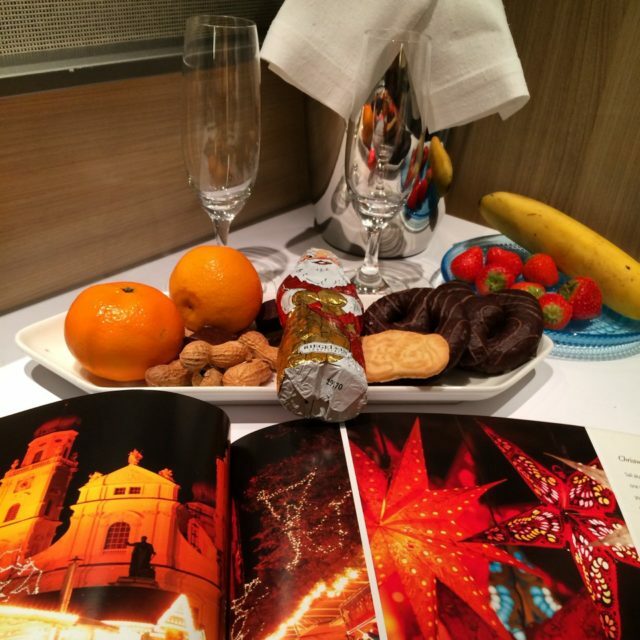 Disclosure: As you know, Viking Cruises invited me on this trip, but the amazing time I had at the Christmas Markets and on their ship was completely of my own doing! There may be affiliate links in this post. 1. You didn’t mention how much people were expected to tip the staff. 2. On ocean cruises, you don’t tip the captain, engineer, and cooks but they expect it on river cruises. 3. 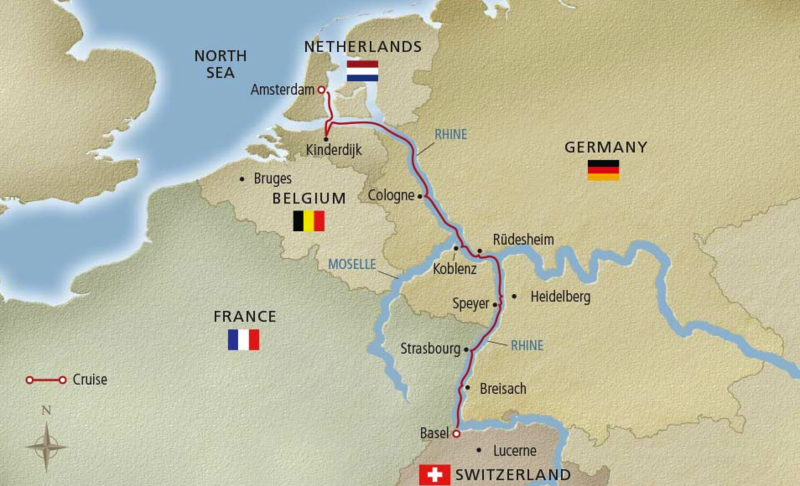 River cruises vary greatly in fare but aren’t a lot different in your cruise experience. And Viking costs more than a lot of other lines. 4. You didn’t mention about tipping the local guides on so-called “included” shore excursions. I didn’t mention tipping at all, as I feel it is a “tip” and up to each individual to decide how much they want to tip. You bring up some good “tips” (pun intended) though. I have noticed throughout my travels that “tips” and expected “tips” can be a point of contention. For instance, Europeans don’t tip. American’s are well known to tip and tip the highest in the world. So I say, to each his own. I am not a “high seas” cruise person, but after reading your article I could imagine going on a river cruise, especially the Christmas cruise. Great review! I am not a typical cruiser either, but this one was spectacular! Reading stories like this make me actually want to try out a cruise! I never have bothered before but it’s becoming more appealing when I see others had a great time! It is another option in the world of travel. 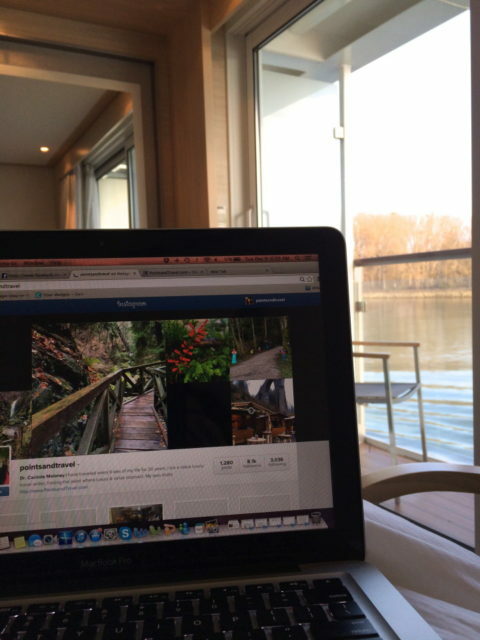 I had never tried river cruising before, but most definitely will again. Not only go, but go now! 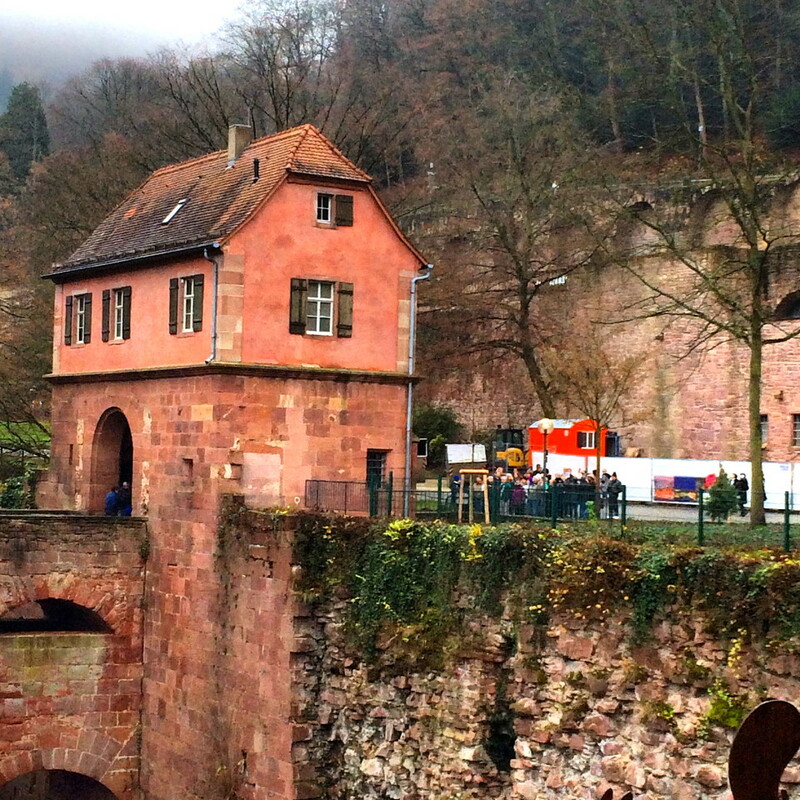 I enjoyed my times at the Christmas Markets on Viking River Cruises! It’s very helpful that you make it exceptionally clear that you didn’t have to pay for this trip. Thank you for this transparency. That said, it would be very very helpful to know how much this would’ve cost if you did have to pay for it, even if the information is an approximation or a range based on whatever would cause it to be a range. Do all of the rooms have balconies, or would there have been an additional fee for that option? Are there extra fees for different dining options? What other fees or costs would have been incurred for the experience you had? Thank you for your comment. I try to be transparent in all articles written here. As for the price, that would best be answered by going to the Viking River Cruise website and choosing the cruise you are interested in going, as there are so many options. But I can tell you that all of the rooms on the rivers have balconies and that there are NOT different dining options, all food is included and you will NOT go hungry. The only thing that incurs additional fees is the transfer from the airport to the ship and back, as well as the additional optional day trips you can take. Every day there is an included excursion, so you don’t have to pay for additional excursions unless you choose to. I hope this helps!